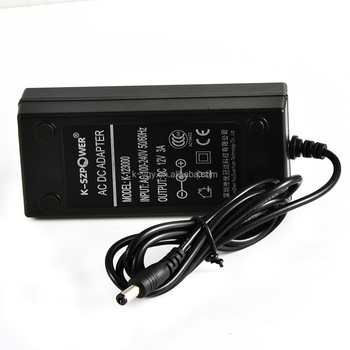 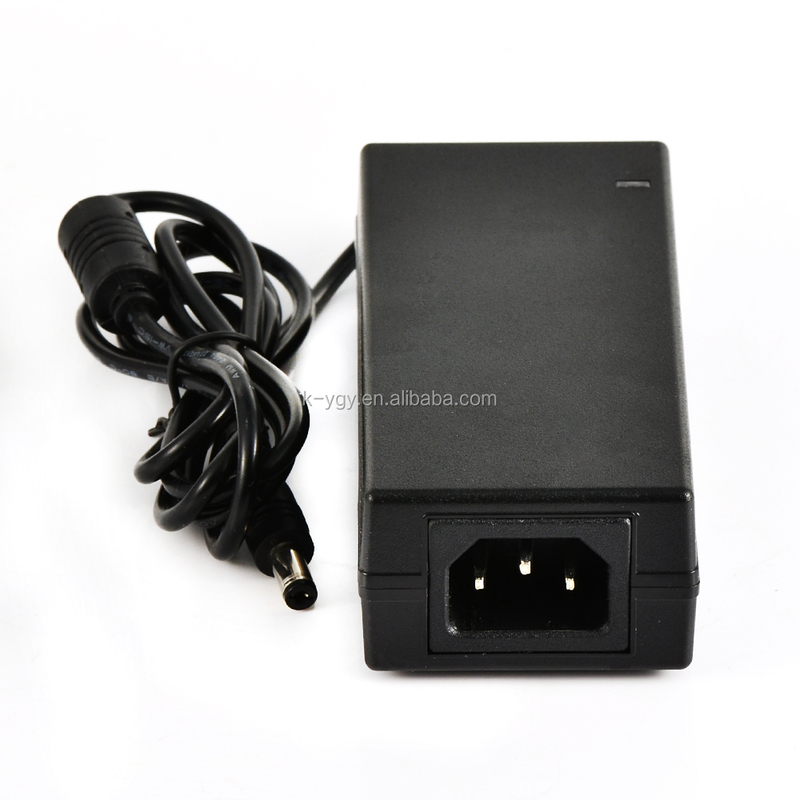 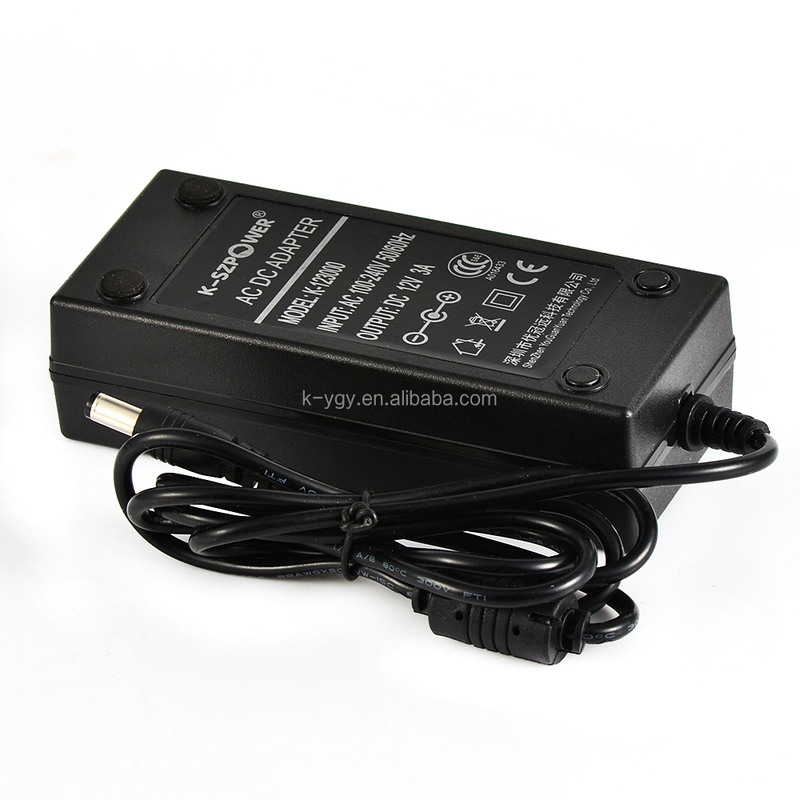 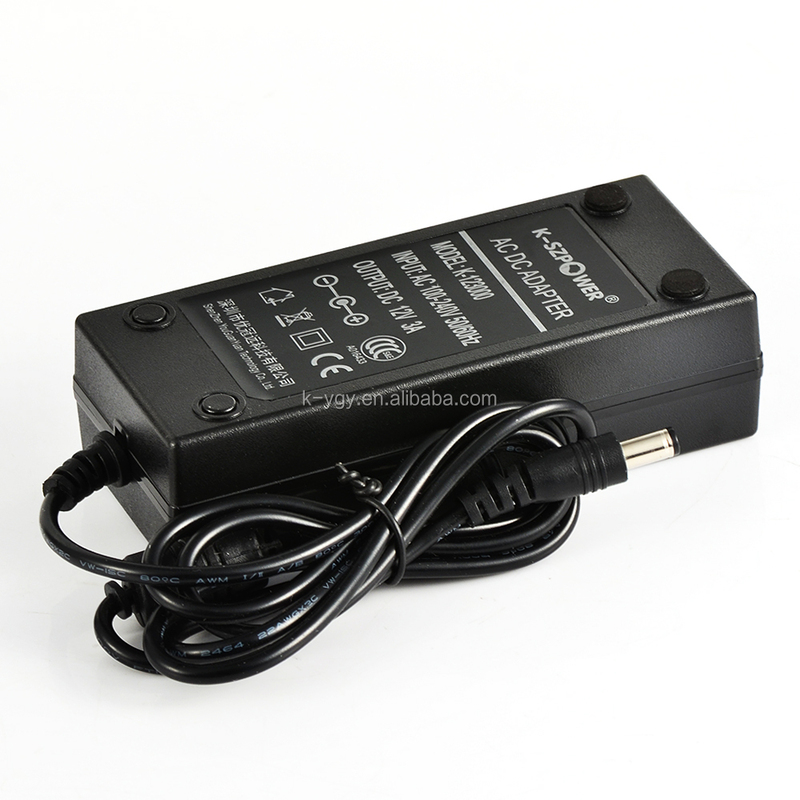 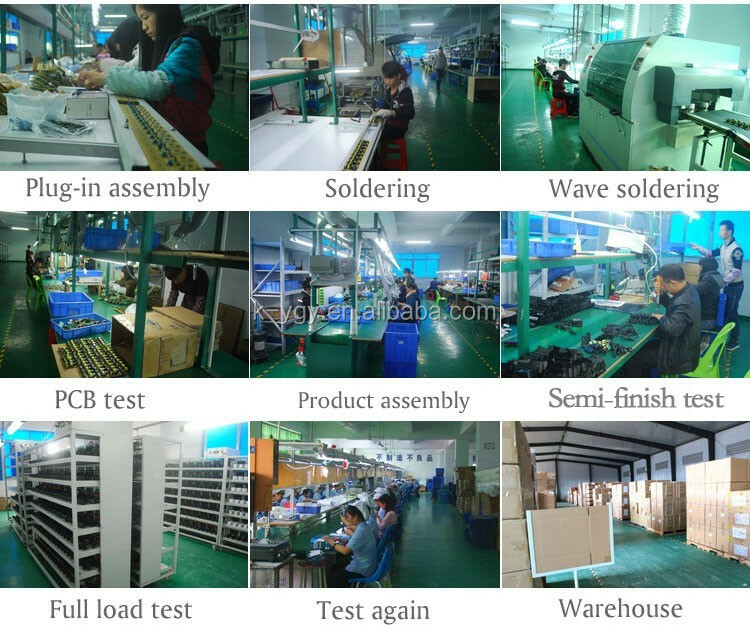 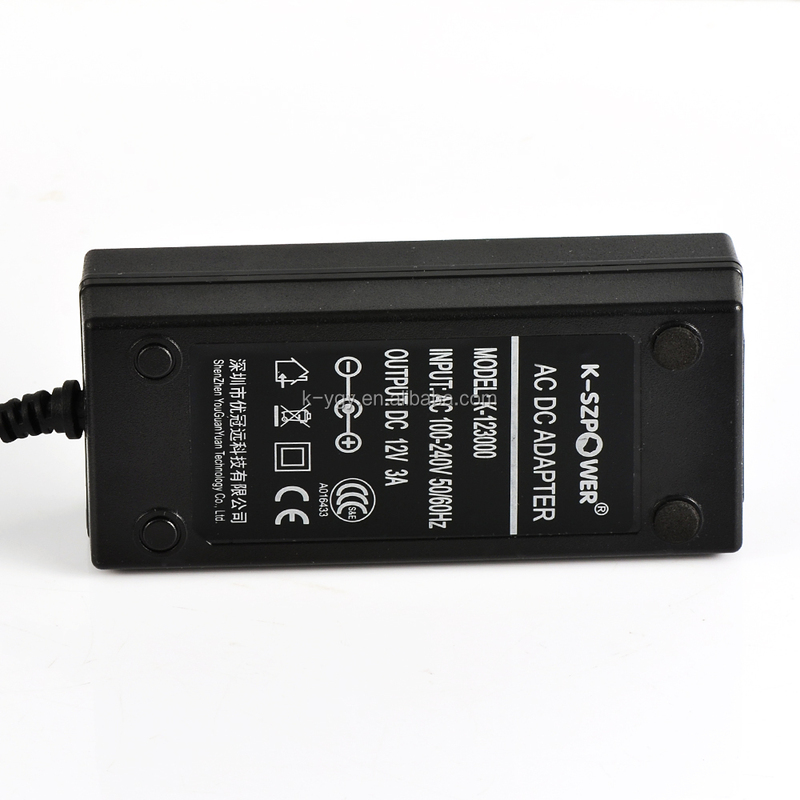 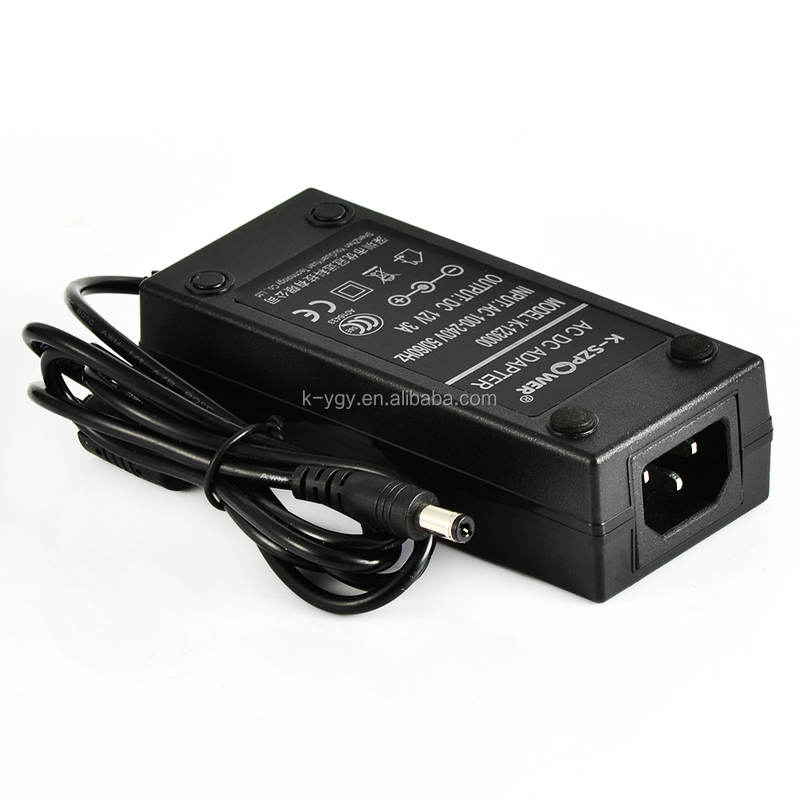 Humidity: 5% to 95% R.H.
YGY are a professional manufacturer in power adapter ,LED power ,switching power supply CCTV power with a history of nine years. 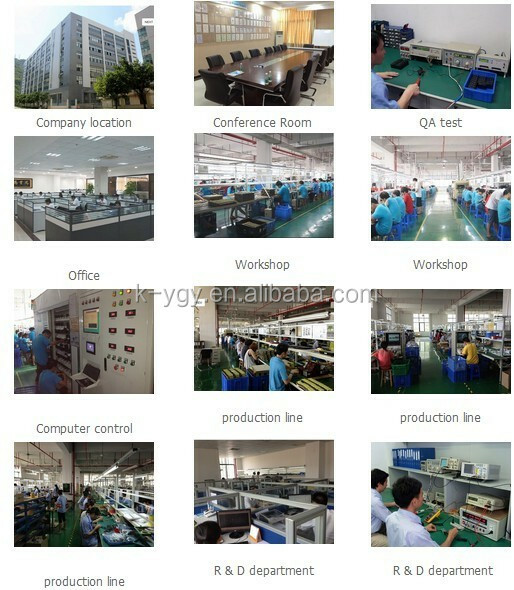 It covers an area of 30000 square meters and owns over 200 employees. 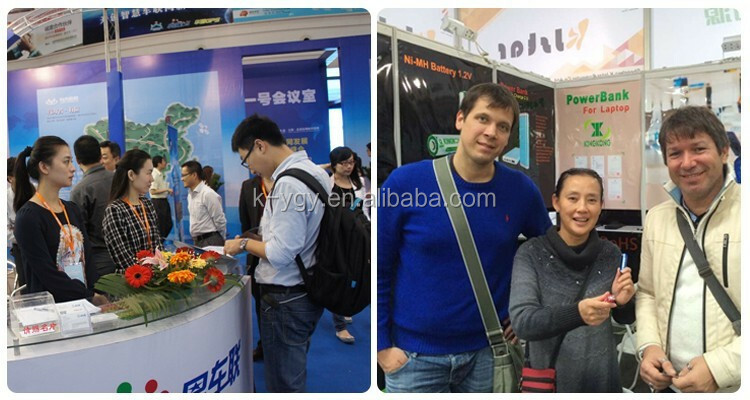 Warm welcome to discuss cooperation!! 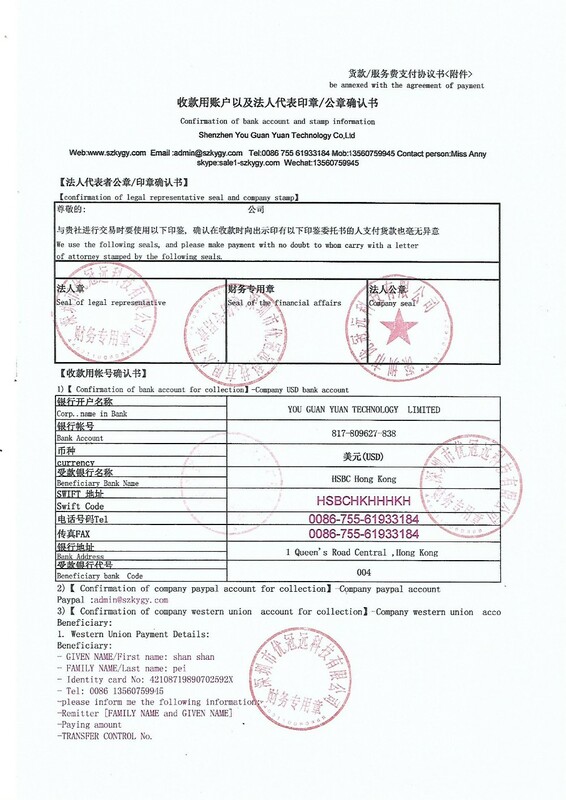 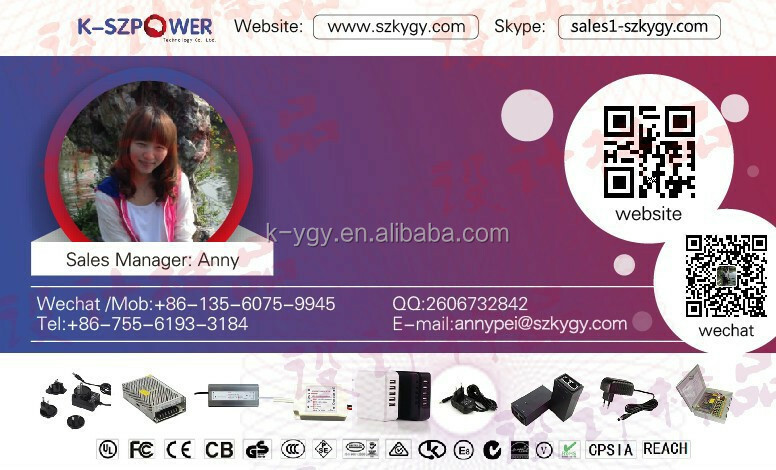 3) Different brand , K-SZPOWER 2 year's quality assurance, K-YGY POWER 3 years warranty 9 times check before shipment. 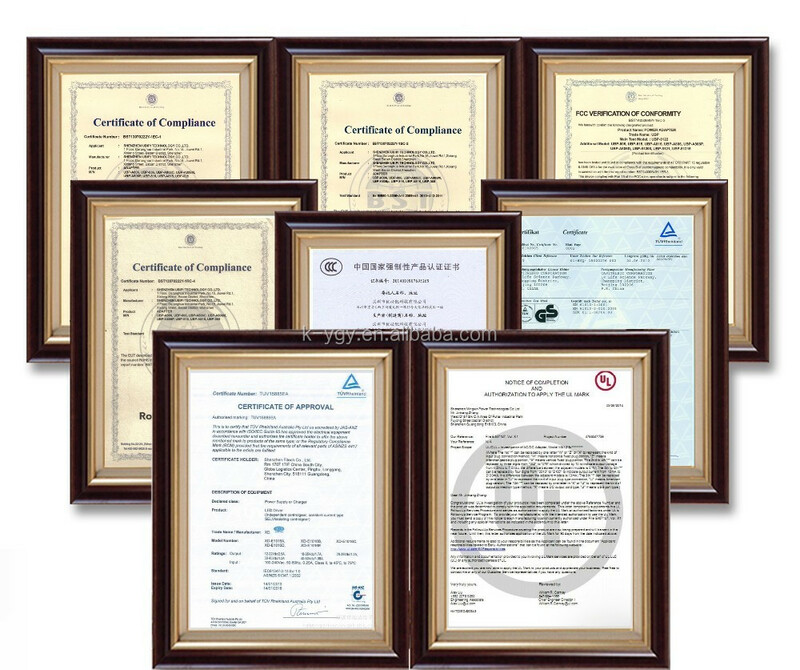 6) 8 years of professional export experience.